As an employer, you might already know that employee labour is generally one of the biggest expenses for a company, but what if you’re paying for nothing? Did you know a study by the Payroll Association has estimated that companies with 30 employees lose about $387.00 a week in lost time? Employee labour is expensive, but staff are also integral to the running of a business. 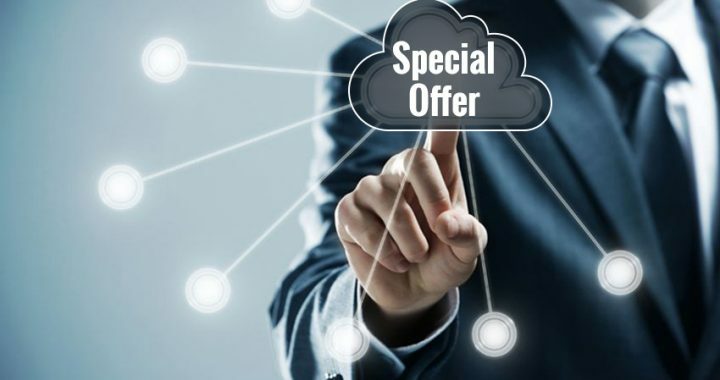 So how can you stop overpaying for your staff? 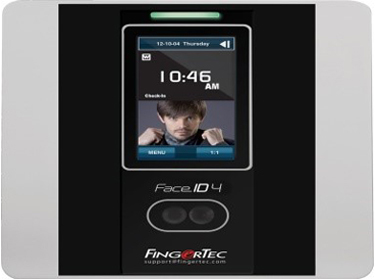 Talk to BioAccSys Australia, our solution costs as little as $5.33 per day based on an annual contract. 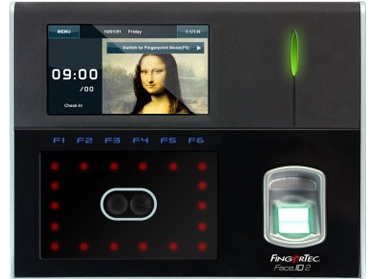 Whether it’s colleagues clocking in for one another, staff are late or leave early; a time and attendance recording system that works using your employees fingerprint or facial recognition, will account for every second. So, what are you waiting for? 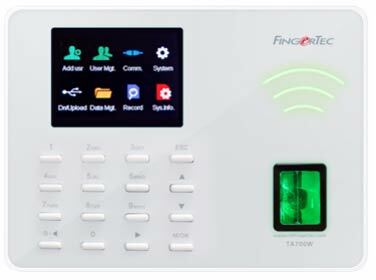 There’s never been a better time to consider Fingerprint time clocks, and facial recognition time & attendance recording systems with our special deals. 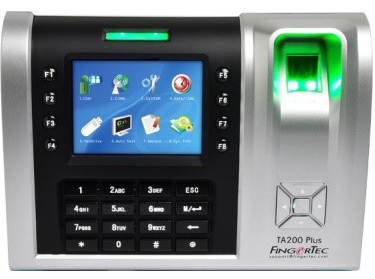 Contact us for a special deal on a biometric attendance tracking system.